Even in the unpredictable climate of the UK, the sun can present a problem in a building with large expanses of glass. This can be a particular problem on the side of a building that receives sunlight for most of the day; in particular, rooms with south facing windows can quickly overheat and be too bright for comfortable working conditions. 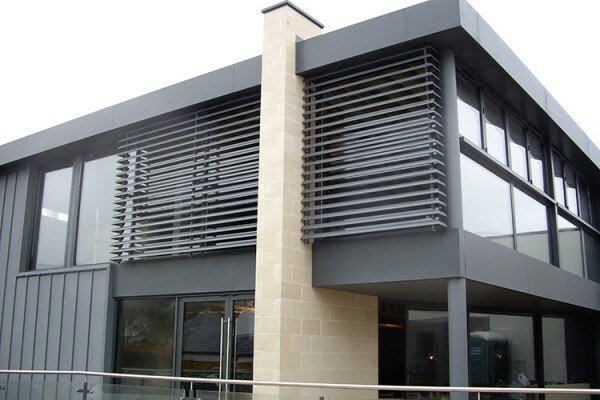 At Countryside Windows (Cheltenham) Ltd, we offer the perfect solution to all sun shading problems: our external aluminium solar shades reduce glare and heat gain in the building’s interior while adding a touch of distinction to its external appearance. With over 20 years’ experience supplying high-quality windows,conservatories and doors to both domestic and commercial customers in Cheltenham and across the south-west, we design, manufacture and install our solar shading to the highest possible standards, offering an unrivalled combination of quality, functionality and appearance. With climate change and ecological concerns in the headlines, aluminium external solar shades are an environmentally-friendly choice: by providing effective sun control, they improve a building’s energy efficiency rating and reduce energy costs by eliminating the need for air-conditioning. The design maximises natural daylight, allows for a free flow of fresh air into the building and helps to ensure a pleasant temperature for living and working. 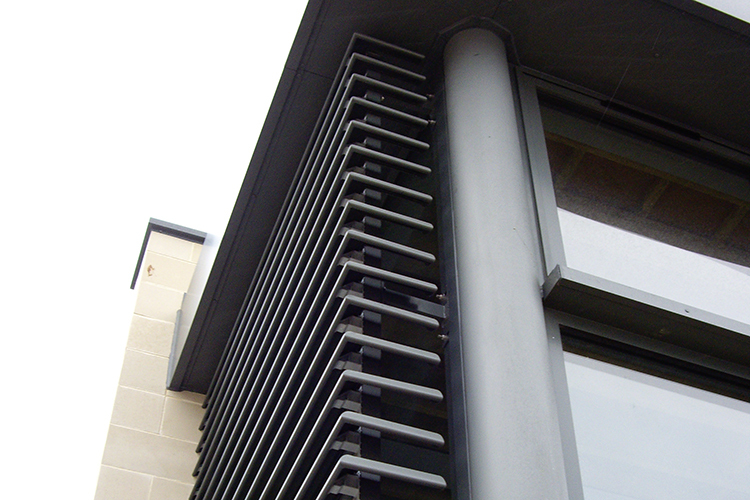 Our solar shading lends itself to many different applications: a unique bracket design allows for 13 variations for the positioning of the blades and with a range of five different blade sizes and three mullion sections, the panels can easily be customised to fit seamlessly into any project, however small or large. 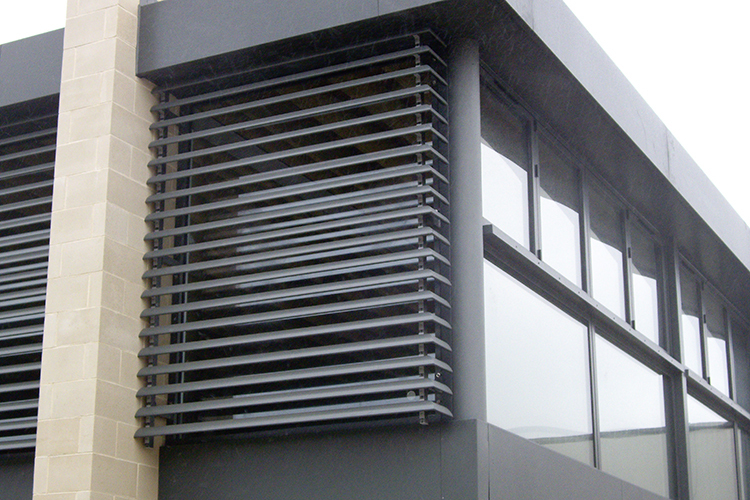 The streamlined appearance of the aluminium blades ensures that solar shades are a pleasing architectural feature. 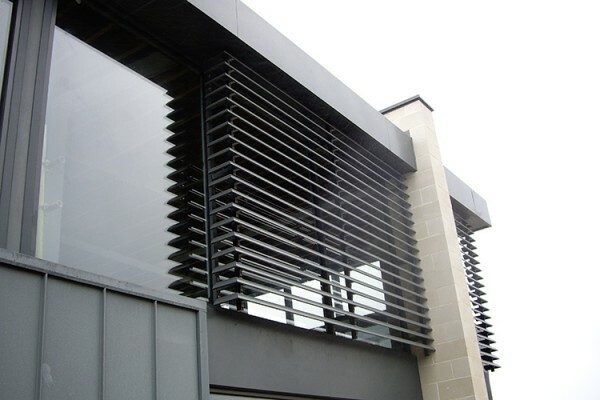 They enhance the appearance of a building and blend well with materials such as metal, stone and glass to form an attractive and individual element of the design. The low-maintenance polyester powder coating is very durable and, because no solvents are used, is also kinder to the environment than a wet painted finish.